Middletown....James Edward Mundell, 78, resident of Middletown passed away Monday morning at his home. He was born in Muncie, September 4, 1940, the son of Francis and Marian Sanders Mundell. He was a 1958 graduate of Sulphur Springs High School, attended Purdue University and retired from General Motors (Delco Remy) . He served 2 terms on the Middletown Town Council and served as a EMT and Fireman with Middletown beginning as a fireman in 1978. 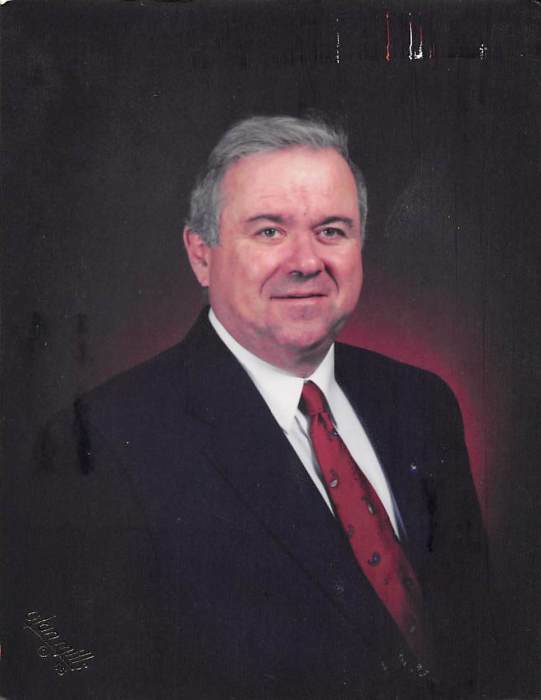 He served as Fire Chief for several years. He held a private pilot's license and was trained in SCUBA and was a member of the Middletown Conservation Club, Middletown F & AM #271, Scottish Rite, Murat Shrine and the Henry County Shrine Club. He loved to golf, fish and hunt. Survivors are his wife of 56 years: Nikki (Bell) of Middletown, children: Tim Mundell, Kim Mundell, and Susan Surber of Middletown, sister: Judy Kirkpatrick of Richmond, grandchildren: Courtney Surber, Britteney Burris, Ashley Surber and Joseph Mundell, great grandchildren: Hunter Surber, Wyatt Burris and Annabelle Surber. He was preceded in death by his parents, brothers: Bob and Joe Mike Mundell. Services will be held on Friday at 8:00 PM at Ballard and Sons Funeral Home. Friends may call from 4-8 PM on Friday. Memorials may be made to the Middletown EMS and the Middletown Fire Department.